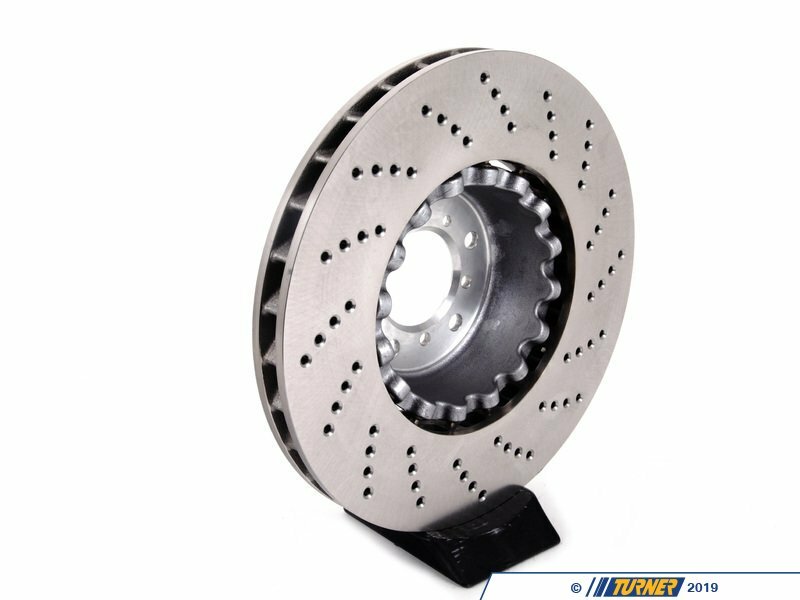 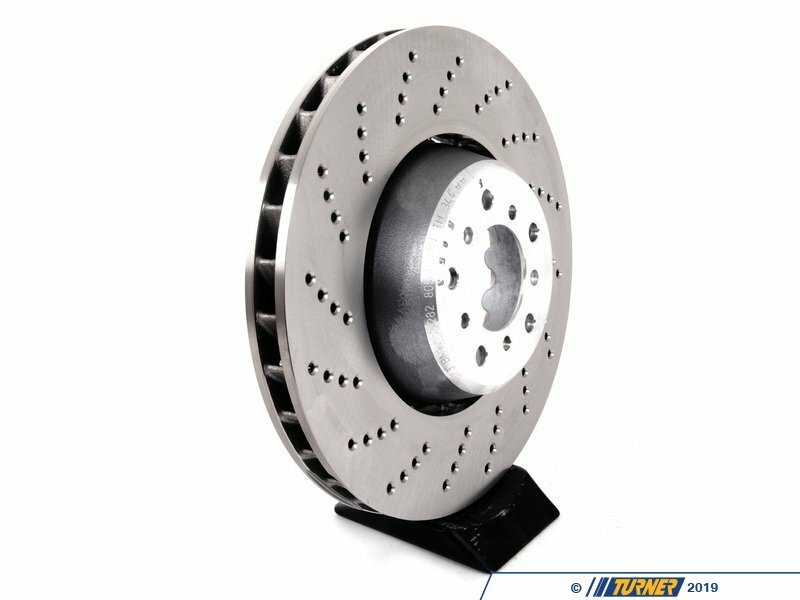 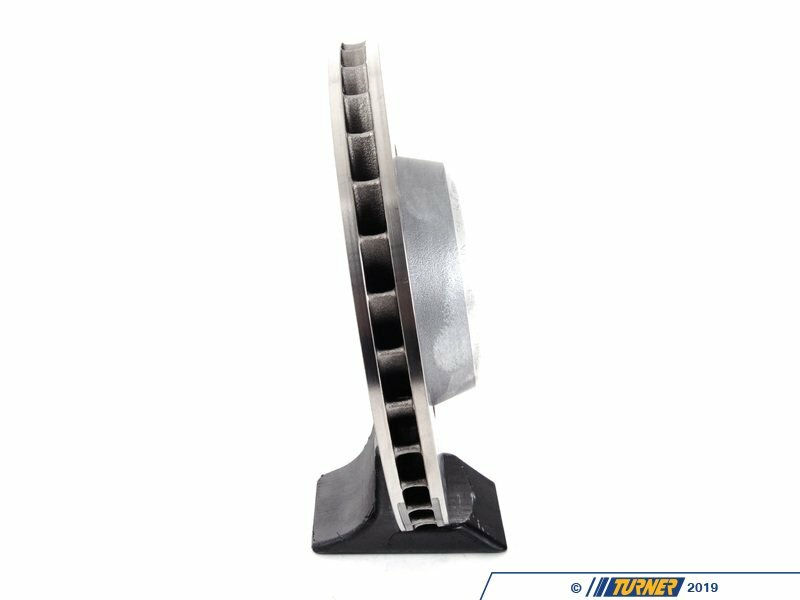 This is one LEFT FRONT brake disc for the 2006+ E60 M5 and E63 M6 V10 (also fits E64 M6 convertible). 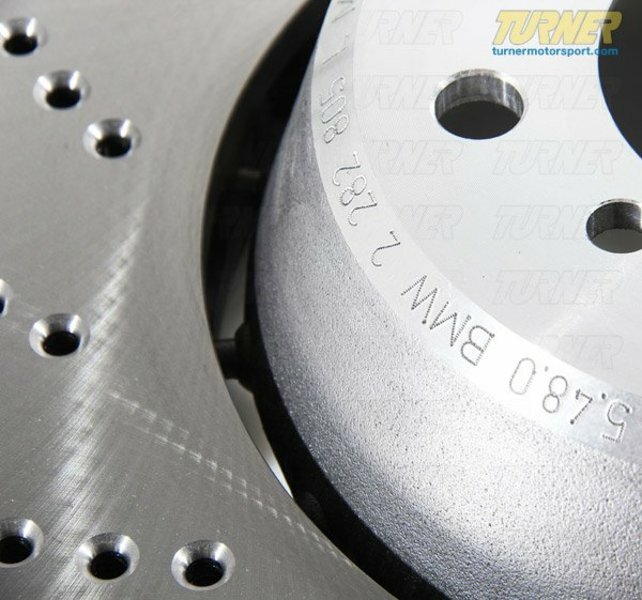 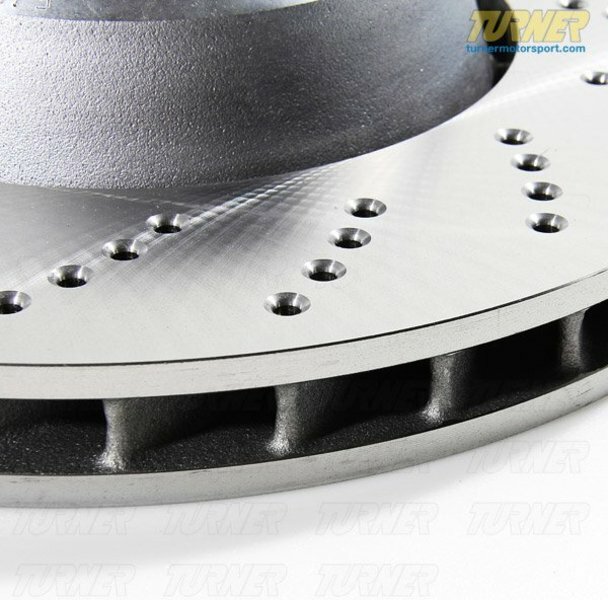 This is the stock floating style rotor, as the car equipped with from the factory. 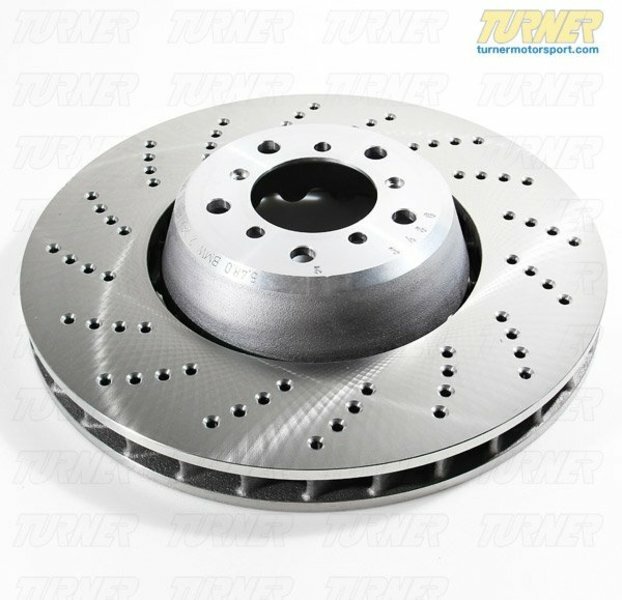 This is just one left front rotor, so be sure to purchase the other side if you are doing a full brake job.